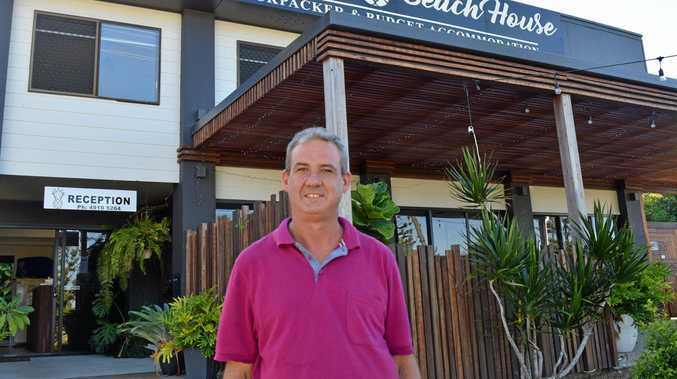 TOURISTS come to the Capricorn Coast for one night but fall in love with the place and stay longer, says a local business operator. 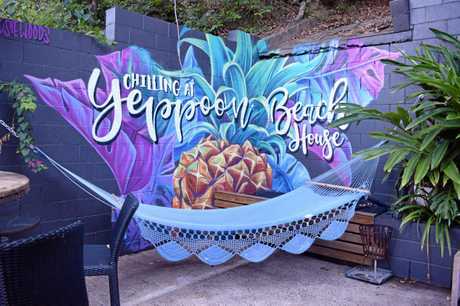 The manager of Yeppoon Beach House on Farnborough Rd, James Skuthorpe, said they have seen a steady flow of tourists and guests come through the accommodation over the last few months. The 34-bed backpacker and budget accommodation opened in December 2017 with owners Alicia and Kris Thorpe. James joined the team in July and said they have been going great guns. For the months of November, December, January and February, they had a 68 per cent occupancy rate. "I was happy with that considering we have only been open for 14 months,” James said. Christmas Day itself was surprisingly busy with 16 check-ins. "I was shocked...... a lot of people were coming to see family and there was no room in the house so they came here,” James said. Guest reviews is what is helping the business soaring higher. Yeppoon Beach House was awarded a 9.6 rating out of 10 recently on accommodation booking website booking.com which is "unheard of”. "We try to cater to a family atmosphere here which works if you look at our reviews,” James said. "We're very, very proud of the rating and it is a benefit when people google us. "People do come here and they feel at home.. it is very clean, we take a lot of pride in the place. They have recently put in a stunning mural out the back, painted by Rosie Woods who is also behind the colourful cockatoo one in Emu Park. Around 70 to 80 per cent of the guests are backpackers, with some other families, couples, tradies in town and miners off work. Catering for all, Yeppoon Beach House has two dorm rooms and one women's only dorm room plus some private bedrooms. The age range of the guests is more around the 25 year-old mark and those wanting to get past the Airlie Beach party scene. "We have guys here who just want to get off the party road and chill,” James said. The nationalities vary - at the moment they have Italians, Germans and Dutch tourists. Just recently there was a Japanese hostel owner, some Norwegians and some men from Chile who were working in Emerald. "I am actually surprised at some of them... Austrians, Norwegians... they seem to come in waves,” James said. "A lot of the countries only have 500 spots a year to go overseas so they are very lucky to get that. Italians like to go swimming "every day of their life” and a lot of them just come from big cities and "enjoy the change”. Great Keppel Island is always the number one drawcard of where the tourists like to go. 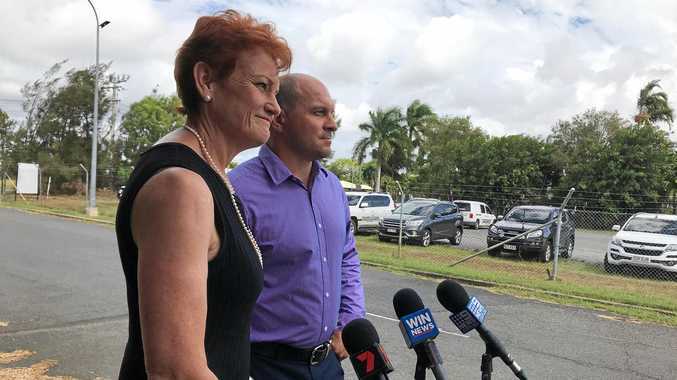 "Even some afternoons after work they will jump in the car and go up to Byfield and go for a swim at Stony Creek especially with the weather we have had,” James said. A major issue with how dry it has been has been the lack of farm work available, needed for many of the backpackers visas. An ex-pineapple farmer himself, James has a good relationship with the farmers trying to get as many jobs as possible but lately it has been a case of too many backpackers and not enough work. The Waterline Restaurant also helps out by putting on staff in their cafe as hospitality is required in some visas.